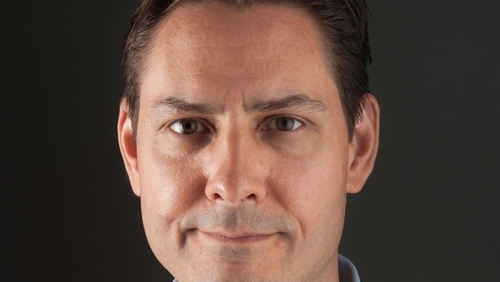 China's foreign ministry has said two Canadian nationals detained in China are suspected of engaging in activities endangering national security. It said both cases are under investigation. Foreign ministry spokesman Lu Kang told reporters the legitimate rights and interests of the two Canadians had been safeguarded. Canadian businessman Michael Spavor, as well as former Canadian diplomat, Michael Kovrig, who works for the International Crisis Group, were detained this week. Their detention came in the aftermath of the arrest in Canada, on a US warrant, of Huawei chief financial officer, Meng Wanzhou, on suspicion of violating US sanctions on Iran. Ms Meng was granted bail on Tuesday for C$10 million, but could still be extradited to the US.